I wanted to announce the newest sponsor who is assisting the Powers family on our adventures. Carrie Lane and Peak Energy Performance Therapy will be helping us with a program we need to turn our bodies into finely tuned human performance machines. 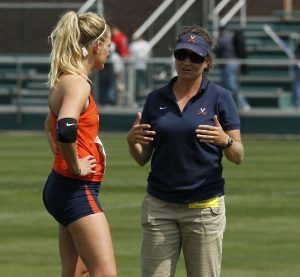 Carrie Lane with Meghan Briggs, a track and field star at the University of Virginia. *Do not stand in front of her if she’s holding a javelin! 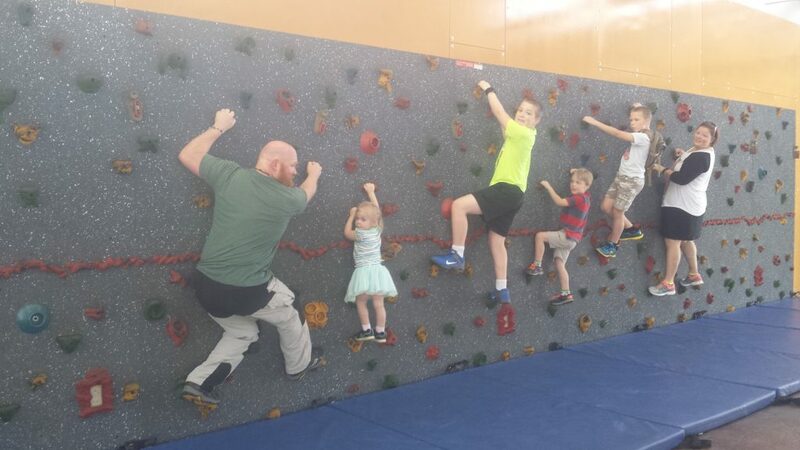 If you’ve known me long, you know that me and all the kids are always into something sporty and adventurous. Up until now our fitness protocols have kind of been hit or miss. Don’t get me wrong, we haven’t been lazy. It’s just that there was never a master plan to what we were doing to stay fit and improve on that. Carrie and her crew will be assisting with that. She’ll be whipping us into shape with specialized workout plans that deal directly with our goals. I’ve known Carrie Lane for a while. I’ve even been rock climbing with her once or twice. She’s amazing and quite famous in athletic circles for her coaching ability. She’s had a successful career coaching college and professional track and field athletes. Now she designs online training and lifting plans for outdoor-minded athletes, namely mountaineers, trekkers, alpine climbers, and distance runners. This fits perfectly into what our family busy with. I’m really looking forward to what she’s gonna do for us. Stay tuned here and on my social media outlets as I’ll be posting frequently about our progress. Be sure to check her out at Peak Energy Performance Therapy. 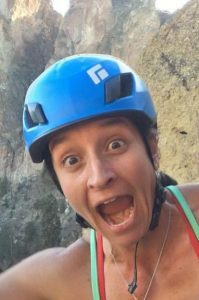 Here’s an awesome interview my son did with her about coaching- My Interview with Running Coach Carrie Lane. She’s one of his role models, and he wants to be a running coach when he grows up. If your company is interested in sponsoring us as well, please get in touch.